3 years ago ago by Genesee Community College. Batavia, NY- The Genesee Community College Foundation is excited to share the line-up for its 2017 Encore gala: Icicles and Pearls on Tuesday, December 12, 2017. All are invited to support the College Foundation by reserving tickets and enjoying this beautiful and delicious evening! Proceeds from Encore support the GCC Foundation Scholarship Fund, which awarded over $127,000 in scholarships last year helping to keep talented students in our communities and helping students overcome financial hardships. Under the leadership of co-chairs, Jim and Patti Pacino, an amazing gala is underway to ensure the scholarship fund continues to support our deserving students. 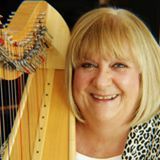 The 2017 Encore gala will begin at 5 p.m. with a Prelude Reception accompanied by harpist Denise Duthe in the lobby of the Stuart Steiner Theatre. The reception will feature the exhibit, “Waterworks: Water Tables & Other Aquatic Accoutrements” by artist, Jennifer Hecker, on display at the Roz Steiner Art Gallery. Guests are invited to meet the artist and view these powerful water sculptures. A formal dinner reception featuring seasonal favorites and culinary masterpieces by American Dining Creations will begin at 6 p.m. in the William W. Stuart Forum. During dinner, guests will enjoy a contemporary jazz ensemble by the Derek Reiss Group. 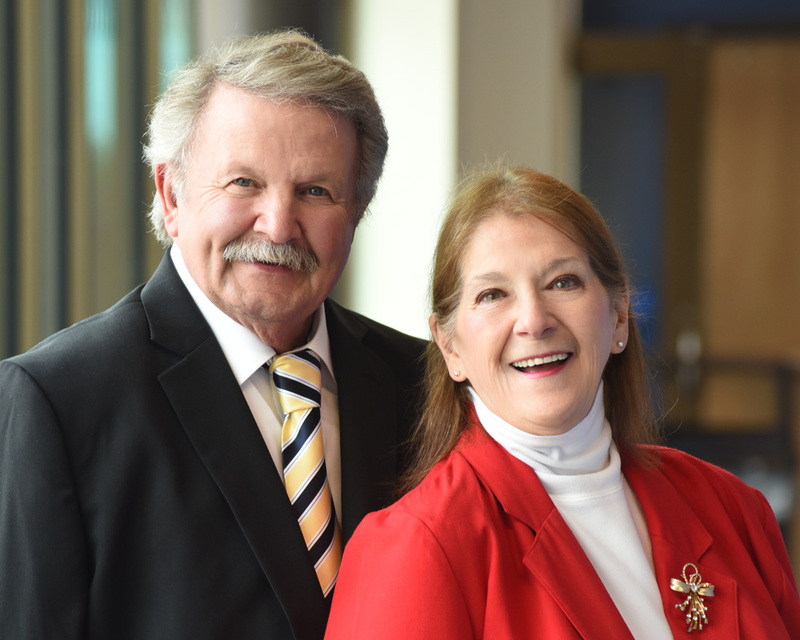 A cash bar with beverage service will be provided by the Michael S. Tomaszewski Funeral & Cremation Chapel, LLC and the Dibble Family & Event Center on behalf of Michael and Valerie Tomaszewski. After dinner, at 7:45 p.m., guests will be escorted to the Stuart Steiner Theatre for a special Holiday Pops Concert performed by the two-time Grammy Award winning, Buffalo Philharmonic Orchestra led by resident conductor, Stefan Sanders. Since 2014, Sanders has led more than 200 performances with the Buffalo Philharmonic Orchestra. He is also the newly appointed music director of the Fayetteville Symphony Orchestra and the Round Rock Symphony in central Texas. This year, he will serve as the principal conductor for the 2018 Hot Springs Music Festival in Arkansas. 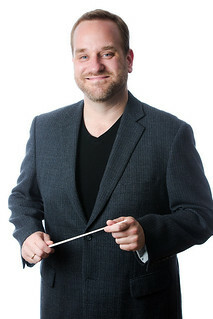 Recent guest conducting appearances have taken him from Poland to Ecuador, as well as around the United States to Virginia, Naples, Syracuse, San Antonio, Austin and Corpus Christi. He studied at the University of Texas at Austin and was a fellow at the American Academy of Conducting at Aspen. He is a graduate of the University of Texas at Austin and the Juilliard School. This will be Sanders’ final season with the Buffalo Philharmonic Orchestra. 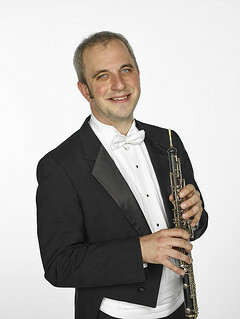 The BPO’s performance at Encore will feature principal oboist, Henry Ward. A Philadelphia area native, Ward previously served two seasons as acting associate principal oboe for the Pittsburgh Symphony Orchestra. Ward’s solo debut was in 2012 when he performed Mozart’s Oboe Concerto in C Major with the Carnegie Mellon Chamber Orchestra. The spectacular Encore evening concludes with an exquisite dessert reception at 9:30 p.m. held in the Wolcott J. Humphrey III Student Union. To become a 2017 Encore sponsor, please contact the Foundation Office at (585) 345-6809. Questions regarding the Encore event can be directed to the GCC Foundation at (585) 345-6809 or via email foundation@genesee.edu.